Dr. Matt Bynum graduated from The University of Iowa College of Dentistry in 1995. 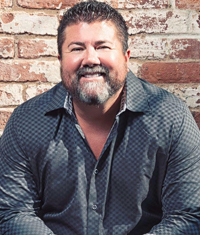 He maintains a private practice in Simpsonville, SC, with emphasis on Aesthetic, restorative, physiologic and implant dentistry. 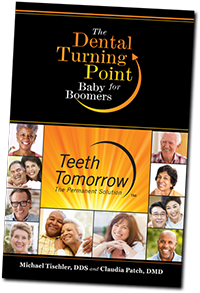 He is the co-author of the acclaimed book “The Boomerang Effect”. He serves as consultant to several dental manufacturers and laboratories, but most importantly he is a husband, a father of three very active and athletic boys, a baseball coach, a leader, and a man who would prefer to be called “dad” or “coach” before being called “doctor”. 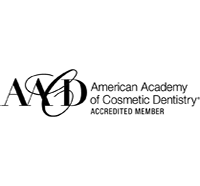 Dr. Bynum is an educator, a mentor and an international lecturer, speaking on topics of restorative dentistry, practice success and development, goal setting, motivation and helping everyone become the very best version of themselves possible. 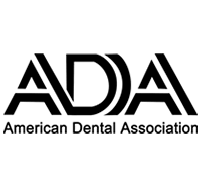 He is an active member of the American Dental Association (ADA), the South Carolina Dental Association (SCDA), the American Academy of Cosmetic Dentistry (AACD), the International College of Craniomandibular Orthopedics (ICCMO).